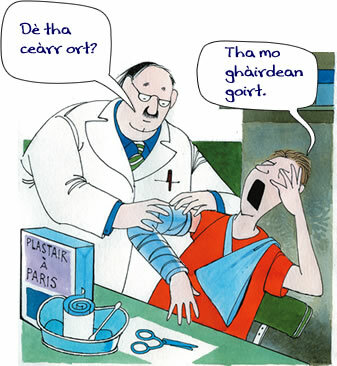 Seo an dàrna leabhar ann an cùrsa ùr do luchd-ionnsachaidh na Gàidhlig san àrd-sgoil. Tha an cùrsa stèidhichte air a' Churraicealam airson Sàr-mhathais. Gheibhear obair leudachaidh agus fiosrachadh eile mun chùrsa air an làrach-lìn seo. 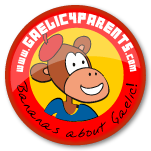 This is the second book in a new course for Gaelic learners in secondary school. The course is designed around Curriculum for Excellence. Listening extracts, extension work and other information can be found on this website. Name some parts of the body, say that something is sore, talk about what's wrong with you - visit the Modalan pages to learn all that and lots more!